Share "Renting Air Compressor To Blow Out Irrigation Systems "
A blow out is simply an effort to winterize your irrigation systems through the use of an air compressor. The air compressor removes or dries any leftover water in the pipes so that the pipes are not at risk of bursting or cracking underground in the event the ground freezes over. Winterizing an irrigation system can be both tricky and expensive. However, if you rent the appropriate air compressor to your system you can save both time and money. 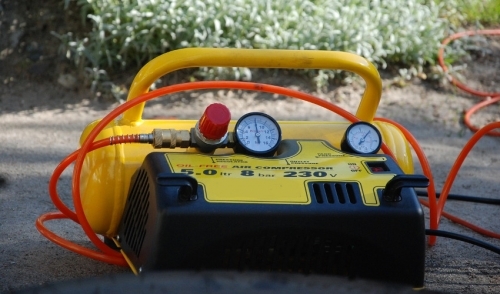 Air compressors should only be used for any main irrigation line that is 2’ or less. 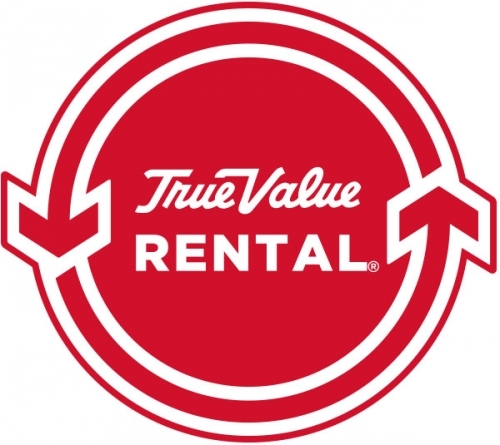 Visit your local hardware store to rent an air compressor that fits your needs. Ideally, you should rent a compressor that is slightly larger than 1-3 HP so that there’s plenty of air to properly blow out your irrigation system. If you unsure of the size, speak to the hardware professional you are likely to rent from. You’re not the only person looking to save money by blowing out their own system. Chances are in your favor that the hardware store will have everything you need to rent and effectively get the job done. Once you have the air compressor, simply attach it to the main station, activate each station, and blow the air until no water can be seen exiting the heads of the sprinkler. Be sure to monitor the entire process and double check so that the maximum operating pressure does not exceed 80 PSI for the nearest station. Once you have identified that there is no longer any water or debris exiting the heads of your system, you can disconnect the air compressor, release any pressure that may be present, and close all valves. While there are other methods for winterizing your irrigation system, using an air compressor to blow it out is by far the best. Save yourself some money and rent an air compressor to do it yourself today.